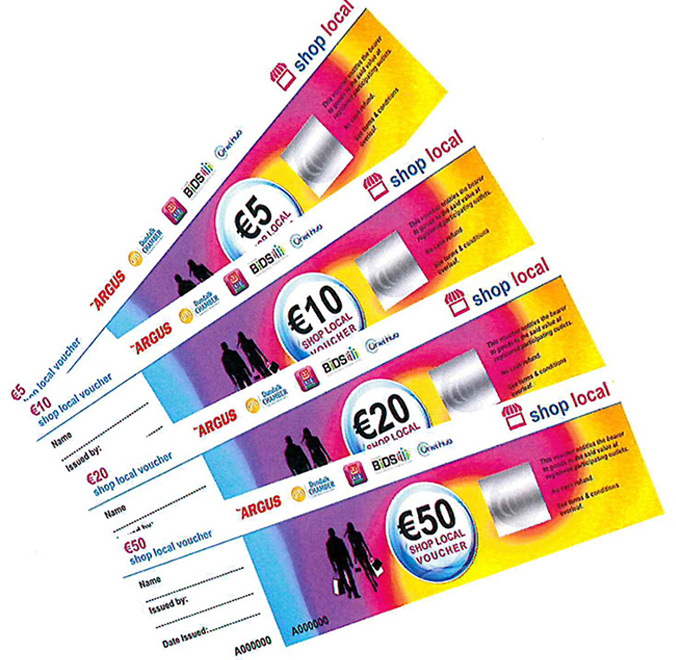 We are now accepting the Dundalk Shop Local Vouchers in our stores and service department. Dundalk Chamber of Commerce Shop Local Gift Vouchers (supported by Dundalk Economic Development Company) are the perfect all year round gift idea and are not just for Christmas. They give the opportunity to treat family and friends while allowing all the freedom to choose where to spend the voucher. Your vouchers can be put towards maintaining your car at Byrne and Maguire.